Leading Manufacturer of Liquid Syrup Manufacturing Plant and Liquid Manufacturing Plant from Pune. As a quality focused firm, we are engaged in offering a high quality range of Liquid Syrup Manufacturing Plant. 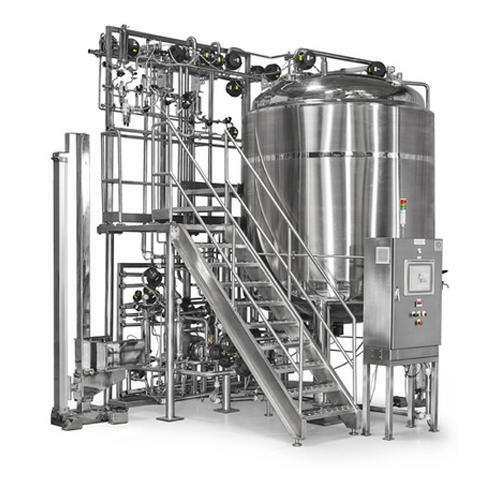 With immense market knowledge, we have been able to provide optimum quality Liquid Manufacturing Plant.